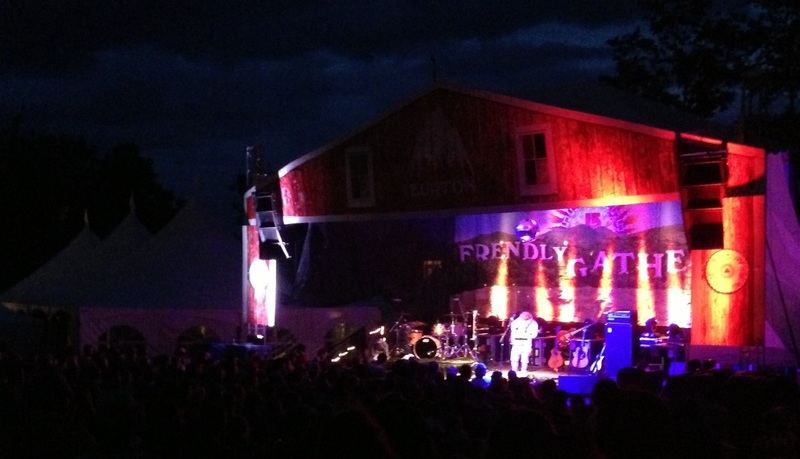 The Frendly Gathering is a festival in its third year, sponsored by Burton and located in Timber Ridge, Vt. 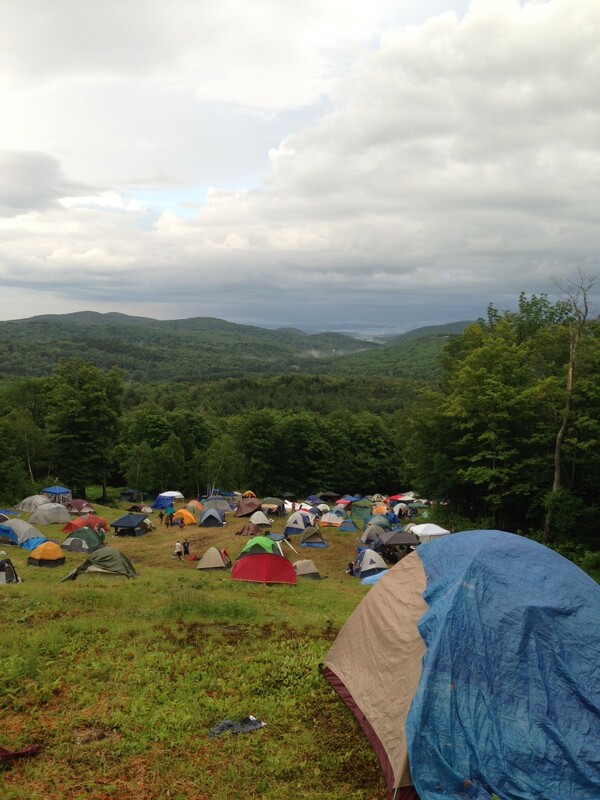 The festival grounds are actually ski trails where you can set up camp and view the vast landscape of Vermont. 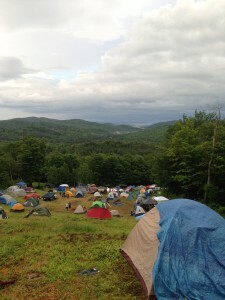 If the sights from the side of the mountain aren’t worth the hike, you can camp out around a lake – which served as an impromptu stage for Vermont’s own Twiddle on Saturday! I went into the festival looking to have a new and exciting experience, and I was not disappointed. Deadheads, skaters, yogis, and free spirits of all ages came together as Frends to enjoy an environment of music, camping, activities, and good vibes. If I learned anything that weekend, it’s that bigger festivals aren’t necessarily better… and that anyone will start to look like a hippie after spending two days on a mountain in the summer heat. Originally, I was surprised at how lax the security was at Governor’s Ball… but that was like an FBI investigation compared to the Frendly Gathering. Upon arrival, all attendees were expected to sign a waiver that made people responsible for themselves. If something drastic were to happen, the waiver protected the festival, the ski resort, and the town from being sued. At the gate, they simply patted our bags down, asked if we had any glass, and let us through. There was a volunteer security crew (called “Chocolate Thunder”) standing at the gate and by the Main Stage, but they rarely intervened. Most of the time, people looked out for one another. If someone spied a crushed can or a wire in the mud, they would toss it out of the way so another Frend wouldn’t get injured. 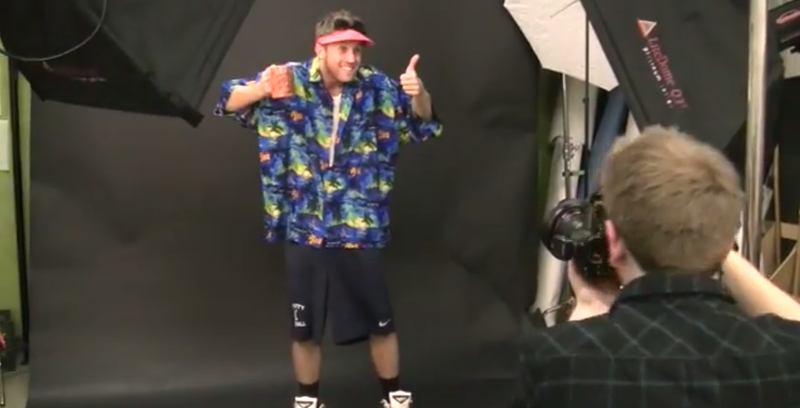 At the end of the day, the community looked out for itself, and the waivers weren’t such a big deal. Since it was such a small festival, there were only a few different trucks to choose from. I headed over to the waffle truck, which featured a waffle with bacon bits cooked in it and a sweet-yet-salty bacon syrup. It was absolutely delicious, but for about $4 less I could have had a normal waffle with any fruit topping I wanted. Another favorite was the grilled cheese stand. There were various options available on the menu, but I opted to make my own with mozzarella cheese, grilled onions, and of course … bacon. It was phenomenal until the last bite! I wish I had more time/money to try everything else the Frendly Gathering had to offer, but I was definitely satisfied with the food that I had. The vendors that set up around the festival grounds were very local. There were tents with screen-printed clothing, pretty soaps, jewelry, and even corduroy patchwork hats! Intricate glass pipes were being sold out of briefcases. Sellers would even come up to you to sample their product, but in those cases they were usually selling strange drug-related things, such as marijuana honey. Towards the center of the festival was a tepee tent that offered a place to sit and free stickers from sponsors. Most importantly, though, the tepee had a bunch of paint for anyone to use whenever they wanted! It was also the spot to get a free massage, if you were patient enough to wait in line. Once again there was a Ben & Jerry’s booth! It was set up the same way it was at Governor’s Ball: you had to fingerprint a color on a board in order to receive your cup of creamy goodness. This time they offered Liz Lemon, Phish Food, and Banana Peanut Butter. If you’re expecting any of the mainstream festivals to be full of hippies instead of douchebags, you’re dumb. Hippies of all ages are too busy attending the smaller festivals, dressed in muddy clothes rather than Urban Outfitters apparel. At a smaller festival, the crowd really becomes a community. You have a dance-off with some lady at the first show, and then every time you see her afterward you share that special bond. Every aspect of this festival was revolved around its motto: “There’s no I in Frends,” which everyone in attendance took to heart. Every person I came into contact with was incredibly frendly, specifically that nice lad who took a break from his mural to paint my body during Beats Antique. Strangers shared laughs and dances, hugs and drugs, all the while making memories that can only be made at a love fest like the Frendly Gathering. I went into this festival without knowing any of the performers. 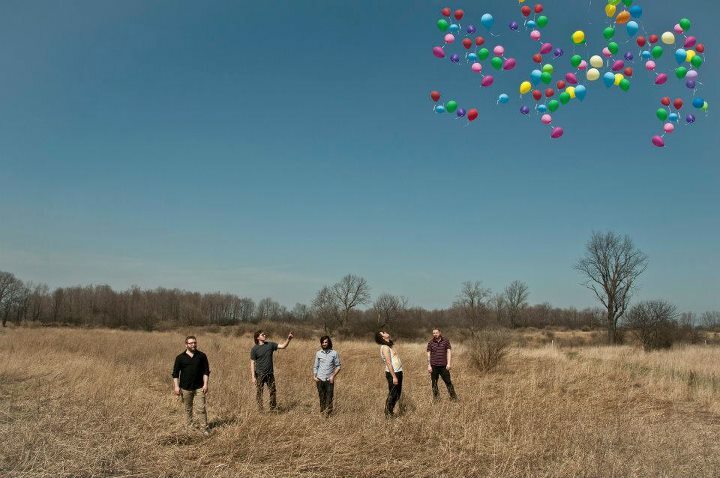 Many of the bands were familiar to my friends, but I had never listened to any of them myself. 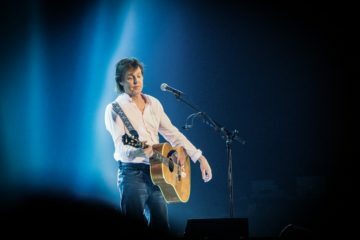 At first I was nervous that I wouldn’t like anyone, but I discovered that experiencing new music live is the best way to experience new music at all. This festival has everything to offer: amazing music, delicious food, creative vendors, hiking, yoga, swimming, camping… the list goes on and on. Not to mention, the location is breathtaking! Waking up on the side of a mountain and spending a weekend in the trees truly allows you to appreciate Mother Nature. The Main Stage was great for the whole festival to get together and dance, the Wood Stage looked like a hippie tepee, and the DJ Nest was literally in a tree as everyone danced on the ground below. The line between the audience and the performers was blurred; people crept onto the stage during Lynx, Rubblebucket, Aqueous, and Paper Diamond. If you’re prepared for an unforgettable adventure, I would highly recommend you attend The Frendly Gathering next year! Nice review Tara, glad you decided to come out and get weird with us in the trees. Too bad Nelson didn’t want to leave.